I like many others, love coffee! I mean seriously love coffee. I drink it from morning to night and am an unapologetic coffee snob. I write hours upon hours and it’s a rare occasion that there isn’t a pot of coffee available. I need it to keep myself focused and warm (I’m always cold). The bonus is, it’s always available to anyone who comes to visit. Nine times out of ten it will be a rich brew of Colombian. However, on occasion I like to add a little flavor to the Joe. Flavored coffees can be expensive, especially when buying it by the cup. I found a way to satisfy my taste buds without going broke. I make my own at a fraction of the cost. Mocha coffee your flare? Add ½-1 teaspoon of cocoa to your coffee grounds, mix well and pour into your brewing basket. For those of you, who like me, drink a lot of coffee, or want to give it as a gift, add ¼ to 1/3 cup of cocoa to a pound of ground coffee and mix well. I like to dish out enough for a single pot into fancy plastic baggies, tied with a pretty bow and give as gifts. Finally, my favorite way is to flavor with oils. Many online companies sell a variety of coffee bean flavors. (My favorites are caramel and hazelnut.) Buy fresh roasted coffee beans (Do not grind first) I add about 1oz of flavor to each pound of coffee beans. Store your flavored beans in a plastic bag or container for a couple of days to give the beans time to absorb the flavors and viola – flavored coffee at your fingertips. With the holidays upon us, coffee is always a great gift to give. Even if you don’t drink coffee (shudders) the scent of it brewing is one that reminds me of a cozy home. 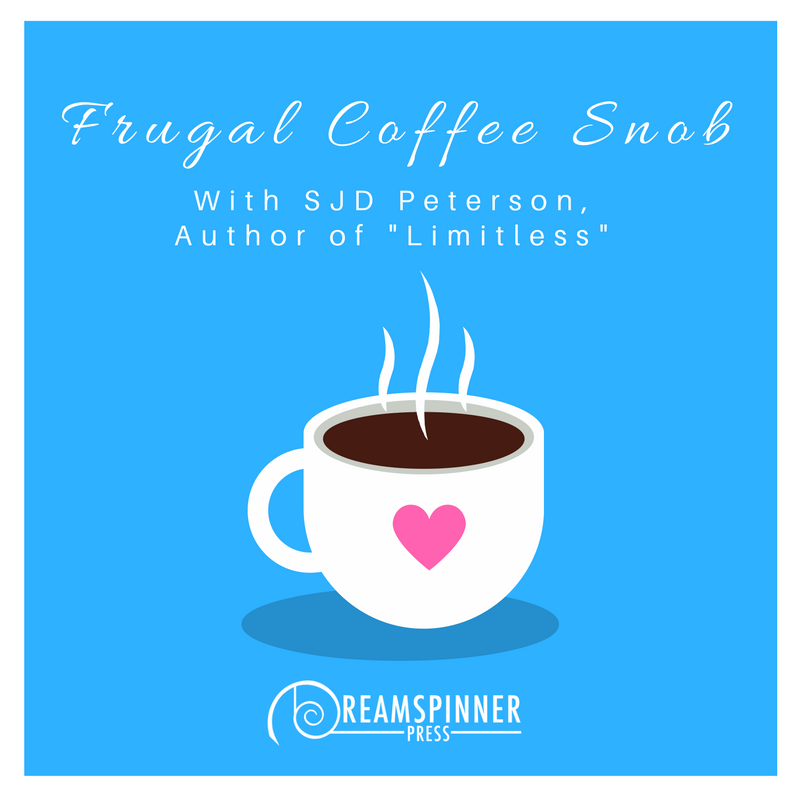 Instead of giving coffee to brew, place the flavored beans in a decorative bowl or around the base of a candle and give the gift of yummy scents. What are your favorite flavors or scents of coffee. 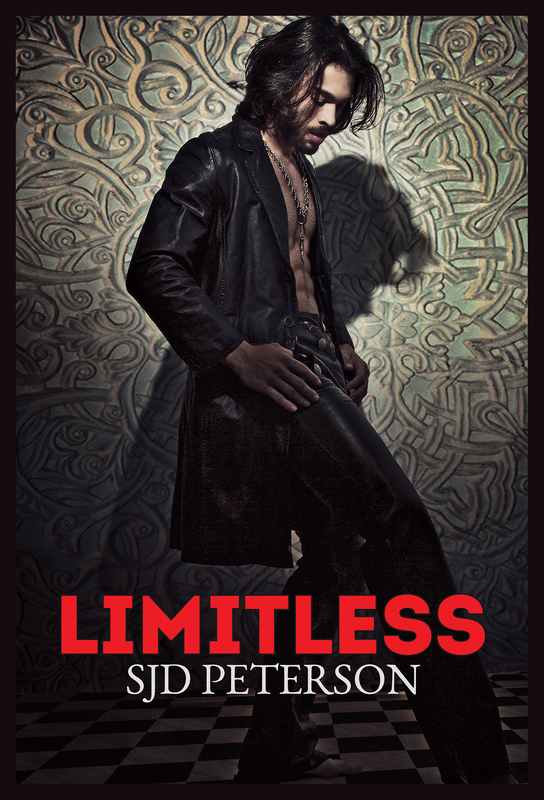 Leave a comment and be entered for a chance to win an ebook copy of both Override and Limitless. Good Luck and Happy Holidays! I have to confess I am not a coffee drinker though I sometimes wish I were. Just don’t like the taste, not even in chocolate. But I LOVE the smell of freshly ground coffee beans. Congrats on your latest rellease, this serie sounds like a good read. I could never drink my coffee black, that is way too strong for me, but I am addicted to Latte Macchiato – plenty of foam, please. Love my coffee but partial to cappuccino. WaWa (a local place) has some great cappuccino. Love the Smores flavor or the salted caramel. Have to remember to use some of your suggestions when I brew at home. I’ve lost a lot of my taste & smell, so aromas that get through that are special. Always hazelnut and Timor Organic because I know what it used to taste/smell. I do not drink coffee but I love Joy tea for this time of the year. Unfortunately I am not a coffee drinker and if given the choice I would like a Jasmine green/white tea or a herbal blend such as lemon and ginger. Then again I would much prefer sweet ice lemon or peach tea. Don’t drink coffee. Well, not regular coffee, only cappuccino, French vanilla flavor. And then I add more French vanilla half & half and milk. That’s the closest I get to drinking coffee, lol.